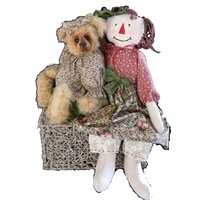 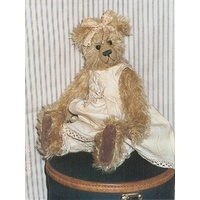 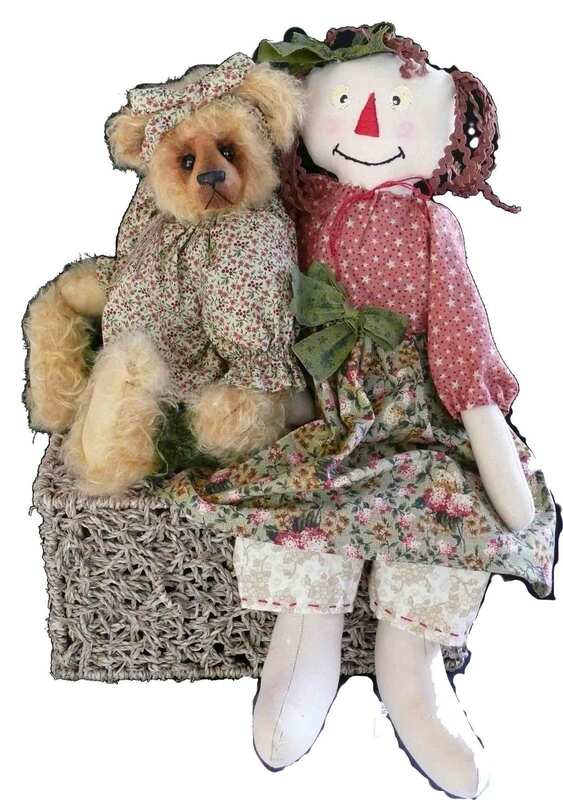 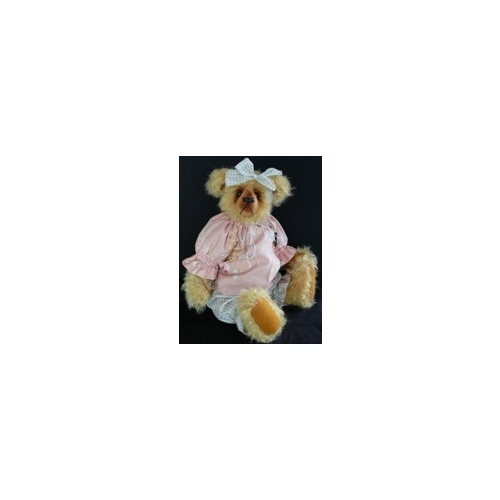 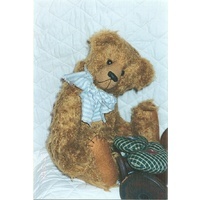 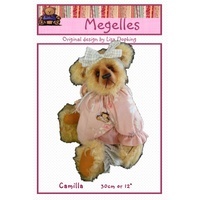 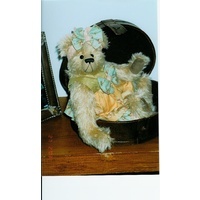 Camilla is a sweet 12" bear suitable for beginners to advanced. 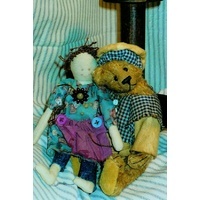 She is a tradtional bear dressed in a sweet top and pants. 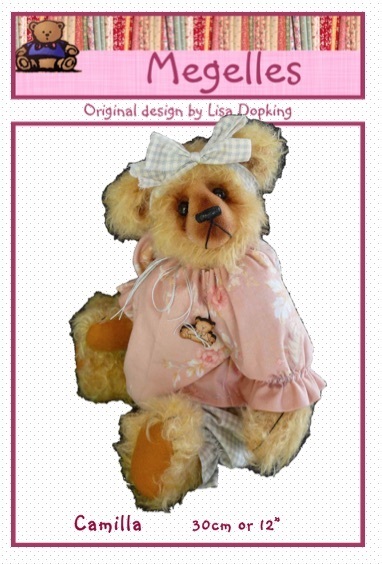 The pattern and instructions for her outfit is also included.